Los Angeles is known for being a city filled with lively places to enjoy a night out on the town. 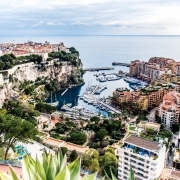 From unique bars to energetic nightclubs, there’s something for everyone no matter your ideal style of revelry. 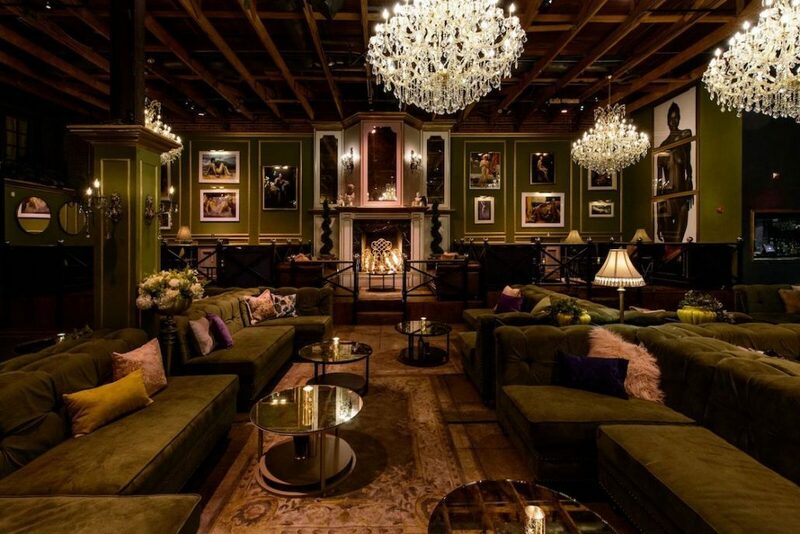 For those who prefer a lounge to sip cocktails in an intimate setting, these are some of the best in the city to duck into for an intimate night out. Hidden away above an 800 Degrees Pizza, Sunset & Vinyl’s vintage feels makes it a great destination for a cozy drink with close friends. The rotating soundtrack of old school hits coming through their record player gets you in a nostalgic mood while the shabby chic décor will make you feel right at home. 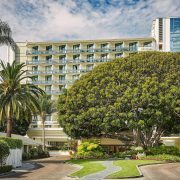 This Hollywood staple caters to guests who appreciate a destination for good music and partying the night away. While the main level is home to a bustling crowd, head to the upstairs lounge to enjoy a more intimate experience overlooking the lively scene below. If you’re looking for a date night spot in Beverly Hills, consider stopping by Bibo Ergo Sum. Translating to “I drink, therefore I am,” this stylish lounge is perfect for having a good drink and a quality conversation. The modern décor and seating creates and environment for lounging that is sure to impress. Experience this Koreatown hot spot for drinks, dancing and a great night out on the town. The bright and contemporary furnishings mixed with elegant décor create an inviting feel for you to settle in with a group of friends. Stop by on a weekend night when live DJs bring a party atmosphere to the welcoming space. 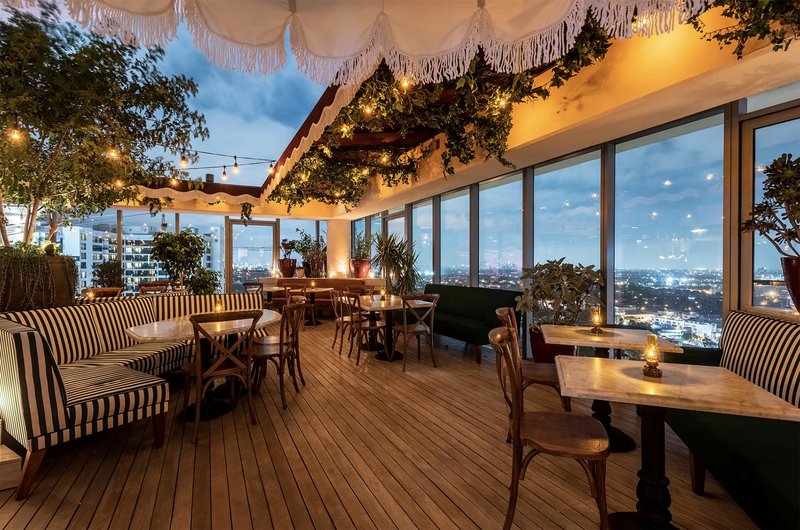 This Sunset Boulevard hot spot takes after its NYC counterpart with craft cocktails and a speakeasy style. The menu of delicious bites pairs perfectly with the quality drinks as you take some time to relax in the polished, West Hollywood space. 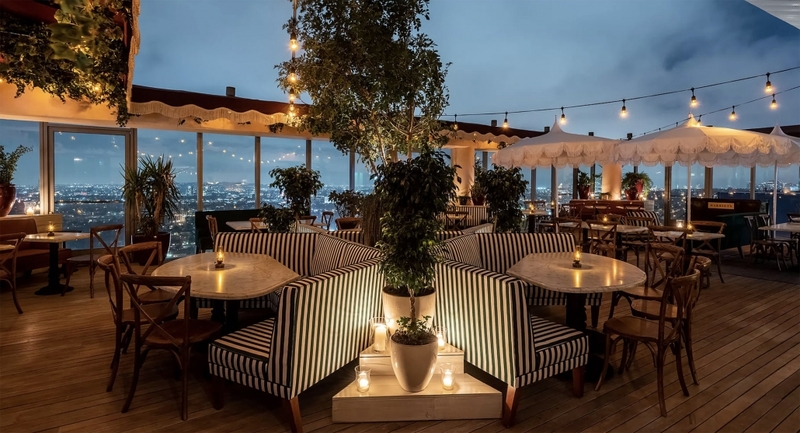 This new hot spot on the rooftop of the 1 Hotel is sure to give you an elegant experience with panoramic views of Los Angeles. Enjoy the handcrafted drinks or the delicious dining menu while mixing and mingling with the fashion forward, West Hollywood crowd. Head to Little Tokyo to enjoy this new addition to the cocktail lounge scene. The nautical-themed space mixes simplicity and style with a selection of wines from all over the world. Stop in for date night or bring a small group to catch up over quality drinks. 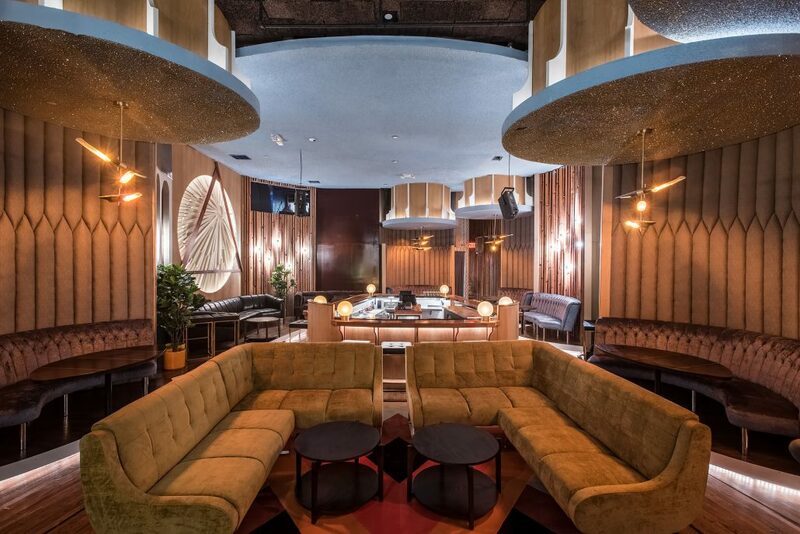 Music lovers will have a ball at this sleek, West Hollywood lounge that features live music performances of local artists. 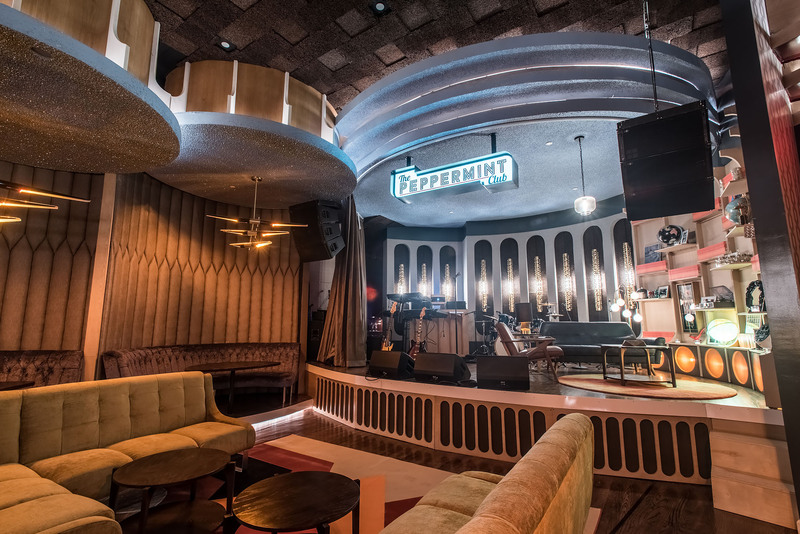 Make a reservation for a seat to enjoy the melodies from talented musicians while you sip a cocktail creation in the modern, 60s-inspired space.